HARRISBURG, PA (November 12, 2018) –The Penn State Extension Crop Management Team has scheduled four Soybean Production Workshops in December. These day-long workshops teach soybean producers new integrated pest and cultural management practices covering the entire growing season, from planting to harvest. 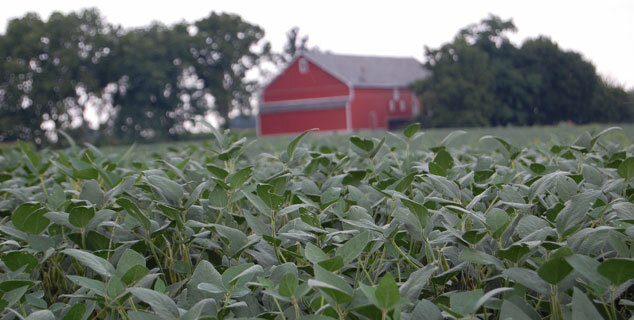 Support for the workshops is provided in part by the Pennsylvania Soybean Board through the soybean checkoff. The Soybean Production Workshops run from 9:00 a.m. to 2:00 p.m. at each location. There is a $15 fee to attend, which includes lunch and materials. Pre-registration is required one week prior to the workshop. Register online at extension.psu.edu/soybean-production or call 877-345-0691 weekdays between 8 a.m. – 5 p.m. Eastern Time to register by phone. 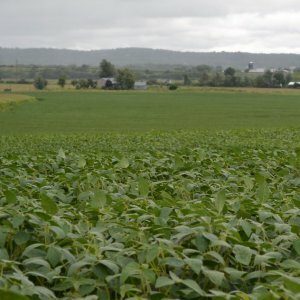 The Pennsylvania Soybean Board is a farmer-controlled Board responsible for managing Pennsylvania’s share of funds received from the nationwide Soybean Checkoff program. The funding is available under an assessment program, approved by Congress in 1990, under which soybean farmers contribute 50 cents of every $100 they receive for their beans at the first point of sale. Funds are used to develop markets, educate consumers, and research new ways to utilize and produce soybeans more efficiently. For more information, visit www.pasoybean.org. Click here for the latest news from the Penn State Extension Field and Forage Crops Team. Enter your email address and select the updates you wish to receive. © Copyright 2019, Pennsylvania Soybean Board. All Rights Reserved.